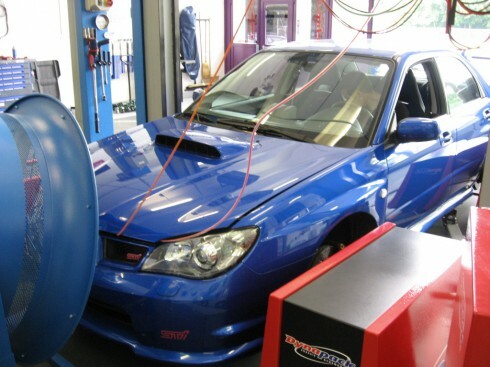 We have another dynotest for you today! This time it’s a Subaru Impreza STI MY2006. We’ve tested the difference between normal 98RON petrol and bioethanol E85. Again, this test clearly shows the potential of E85!